Please ask us about our Client Loyalty Programs, Spa Packages, Gift Cards, and other promotions offered on all of our services. Based in beautiful downtown Wenatchee Washington, Elements is a full service salon and spa. 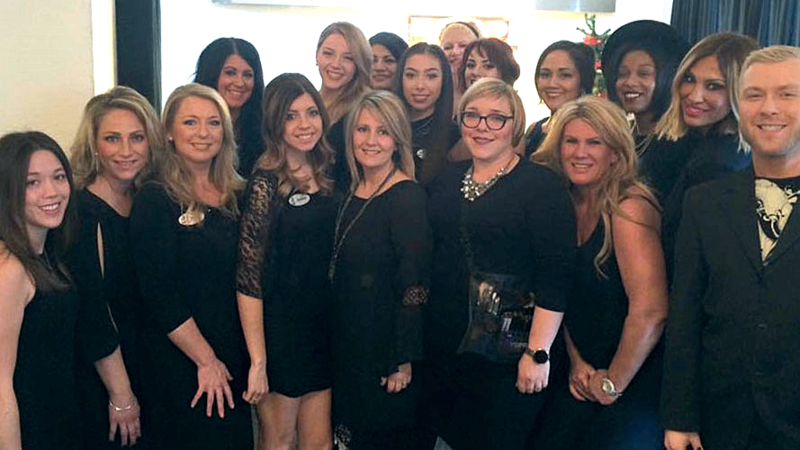 Our team of hair design, color, nail, massage therapy, and estheticians is committed to the health and beauty of our guests. 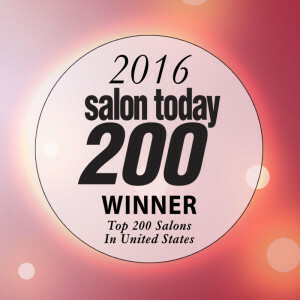 Elements Salon & Spa is staffed with the most educated and experienced team of designers in the Wenatchee Valley and beyond. This depth of experience has allowed us to participate in the Washington Cosmetology Apprenticeship Program, which provides apprentices an opportunity to learn from industry leaders, while pursuing a career in the spa and cosmetology arts. Hair Design Services: Our talented stylists receive ongoing advanced training and education to deliver the latest trends and beautiful classics. Spa Services: Begin your spa day with a soothing herbal foot soak in our peaceful “Relaxation Room” with a nourishing cup of tea. Full Service Salon: Elements offers skin and body care, facials, eyelash extensions, waxing, manicure, pedicure and much more! This dedication allows us to provide our guests with cutting-edge techniques, the latest product information and offerings, and ensure your overall well-being and satisfaction. Is your hair ☀️SUMMER☀️ ready!?! Elements Salon & Spa, Wenatchee Elements Salon & Spa, Wenatchee is at Salon Services.